Today, if there’s one word that you hear everywhere you turn, it’s most certainly “cryptocurrency”. The craze for these all-digital assets has seemed to have gripped everyone; it’s cryptocurrency this and blockchain that and “what’s Bitcoin going to do next?” Honestly, it’s exhausting, especially when you’re trying to earn a living. The next customer that asks “Hey, is your website going to start accepting cryptocurrency payments?” might push you over the edge. However, that persistent customer has a point – there’s a rather large push today for business owners – from retailers to e-tailers to begin accepting cryptocurrency payments. The question, though, is whether such a move is forward-thinking or just another marketing gimmick. It’s impossible to ignore the impact that cryptocurrency has had on the world of marketing. It seems like even adding crypto-related words to your company name will provide an instant cachet – consider how the Long Island Iced Tea Company changed its name to the Long Island Blockchain Company and immediately saw a nearly 300% increase in its stock price, simply on the promise of anything related to cryptocurrency. And this didn’t even have anything to do with accepting cryptocurrency payments – it’s not like the company began taking Bitcoin for people willing to purchase their mediocre iced tea. This represents an extreme case, but it illustrates the types of responses that cryptocurrency can elicit. It makes the case for harnessing this enthusiasm by going through the trouble to redesign your business to accept cryptocurrency payments, but it also raises the question of whether the extreme attention being paid to cryptocurrency and all things blockchain will be able to sustain itself in the long run. If it’s just going to be a passing fad, then is it cost-effective to adopt cryptocurrency payment? Before that question can be answered, you’ll need to know just what is it going to take to get your own business situated to accept cryptocurrency payments. While some of your customers might be using Bitcoin debit cards for payments that work through the traditional Visa or MasterCard system, most will want to use Bitcoin directly – and that’s going to take some doing. Even the most streamlined of examples, this is going to require integrating at least one or two different technologies into your day to day activities. In fact, before you even begin considering whether to accept crypto payments, you’ll need to have certain financial infrastructures set up and in place. First and foremost, you’ll need a place to store any cryptocurrency a customer wants to send you. Selecting a digital wallet isn’t difficult – there are dozens of good wallets available either as a downloadable app or in web-based form – just make sure you choose one that’s compatible with your crypto of choice. This will probably be Bitcoin, considering how it’s the most popular cryptocurrency on the market. You’ll also need to guard the keys to your kingdom carefully, so put the passwords to get into your wallet in a very, very safe place. If you lose them, you lose your access to your cryptocurrency. At this point you’re ready to integrate – and the best, quickest, and easiest solution for his is a third-party service like BitPay or Coinbase. Which one you choose depends on whether you have a brick-and-mortar business or if you have an e-commerce site; Coinbase is considered better for online purchases while BitPay is thought to be ideal for payments made over mobile devices or through internet-connected point-of-sale systems. Choosing one of these two methods is the quickest and most painless way to begin accepting Bitcoin payments. If you want to take a more hands-on approach you certainly can, but this is going to increase the time and effort needed to the point where it might not be worth it for your needs. Are There Any Dangers to Accepting Cryptocurrency Payments? For the most part, cryptocurrency is relatively safe. The blockchain technology underpinning these digital currencies is highly resistant to hacking and tampering, which means it’s unlikely you’ll ever get your crypto stolen. In fact, as long as you’re careful with who has access to your digital wallet – and where your wallet is stored – you can rest assured that the likelihood of getting robbed is rather low. However, there are some things that you do need to worry about. Crypto valuation is inherently volatile. This means that the amount of crypto you’ll receive for your goods and services is likely to fluctuate wildly with its valuation. If you’re worried about losing value, it’s important to convert your crypto as quickly as possible into fiat currency; this capability is built into third-party processors like Coinbase, as they can be set to convert any crypto you receive into traditional funds and deposit them into a bank account of your choosing. That’s the million dollar question, isn’t it? 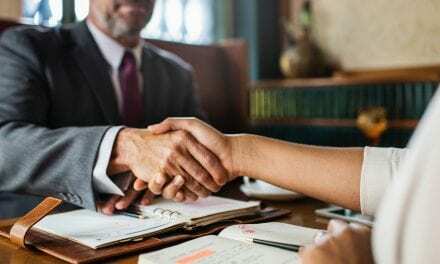 Is the time and trouble – and cost – associated with setting up your business to accept cryptocurrency payments worth it? 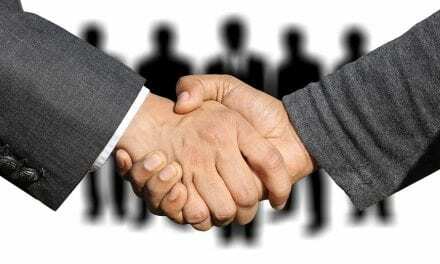 It’s true that accepting a wide range of payments does increase the customer base of any business. It’s also true that promoting the fact that your company is becoming involved in crypto spaces has traditionally garnered positive interest. Yet at the same time there’s always that suspicion in the back of your head that the whole cryptocurrency thing is just a passing fad. With the barriers to entry growing smaller every day through third-party services that do the heavy lifting for you, it’s easier than ever to begin accepting crypto payments. By the same token, it may be time for you to take a gamble and begin accepting cryptocurrency payments, at least on a trial basis. Still, cryptocurrencies like Bitcoin have reached a turning point. Depending on how the industry moves, they’re either going to continue to flourish or they’ll end up not reaching the critical mass of widespread support they need to do so. 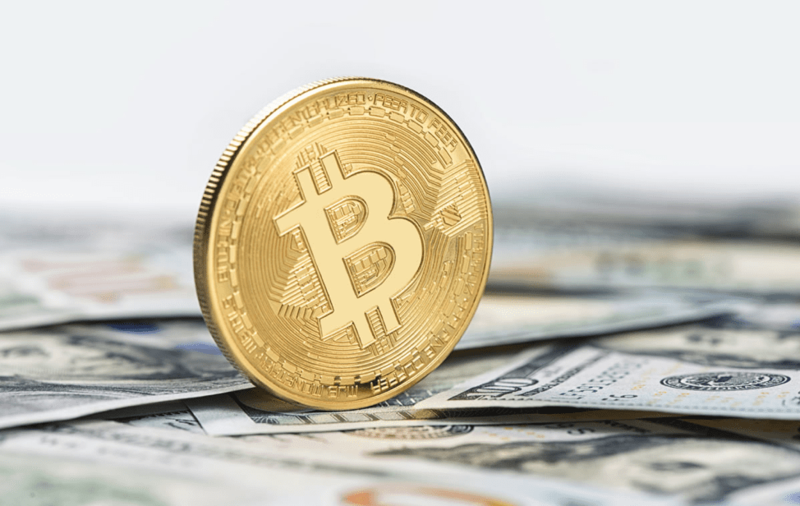 In the face of such uncertainty, it may behoove you, as a business owner, to hold off on any cryptocurrency integration plans until after the path forward becomes clear. Then, and only then, may it be safe to make your final decision. Author: Catherine Tims is the owner of Ivy League Content . After receiving her Master’s degree in English Language and Linguistics at the University of Arizona, she taught writing to graduate students at the University of Illinois/Champaign-Urbana. She has her own writing business, Ivy League Content, and freelances full time for business clients who need highly-researched articles. 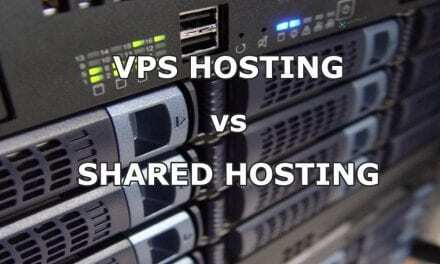 VPS Hosting vs Shared Hosting – Which is Right for me?